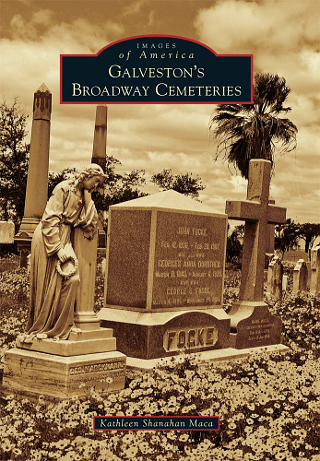 Saturday, August 8th, 2:00-4:00 p.m.
Kathleen Maca, author of Galveston’s Broadway Cemeteries joins us on Saturday for a meet & greet and book signing. Beginning in 1839, the grouping of cemeteries on the central boulevard of Galveston has grown to include seven separate cemeteries within their gates. Listed in the National Register of Historic Places, it is the resting place of famous and infamous citizens from Galveston’s colorful past, including veterans from every war between 1812 and the present, heroes, scoundrels, philanthropists, murderers, pioneers of the Republic of Texas, groundbreaking scientists, and working-class citizens from around the world. Appearing as one large, two-city-block cemetery, it is actually seven distinct cemeteries that have been through a number of grade raisings meaning some of the markers have been lost forever. Using a variety of records including transcriptions, old photos, and plot maps from different sextons, Kathleen was able to gain a fuller understanding of the history of the cemetery complex and discover who is at rest there. Galveston’s Broadway Cemeteries includes many photographs, and stories of some of the residents who are buried there. 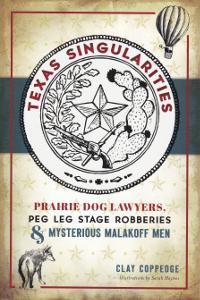 Kathleen Shanahan Maca first became fascinated with history through the stories her grandfather told of his Wild West childhood. She enjoys finding hidden and little known stories from history and sharing them with her readers. In the process, she’s found that non-fiction can be even stranger and more fascinating than fiction. Kathleen has been researching genealogies, local histories and cemeteries for over 40 years. 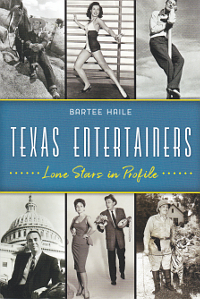 A graduate of Sam Houston State University, she is a member of the Texas Chapter for the Association for Gravestone Studies, and is a regular contributor to Galveston Monthly Magazine.